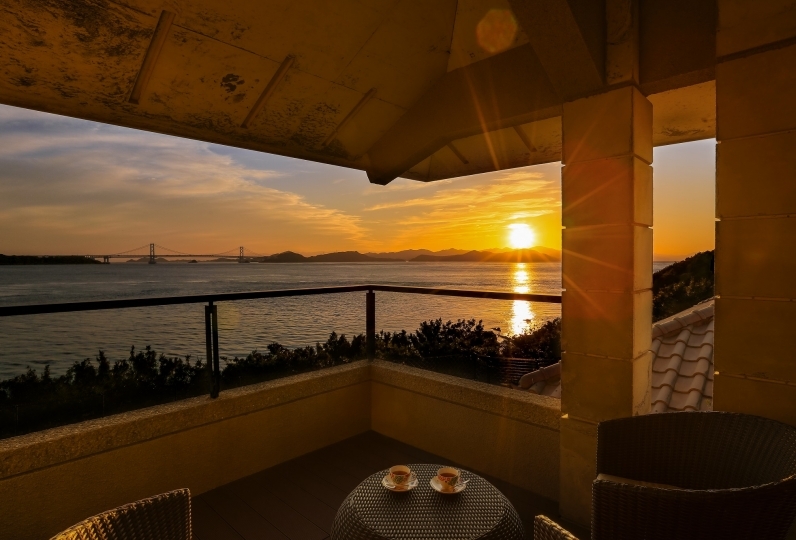 Overlooking Naruto strait, Hotel New Awaji Plaza Awajishima SOLA is a resort where you can become part of the magnificent nature of Awajishima (Awaji Island). 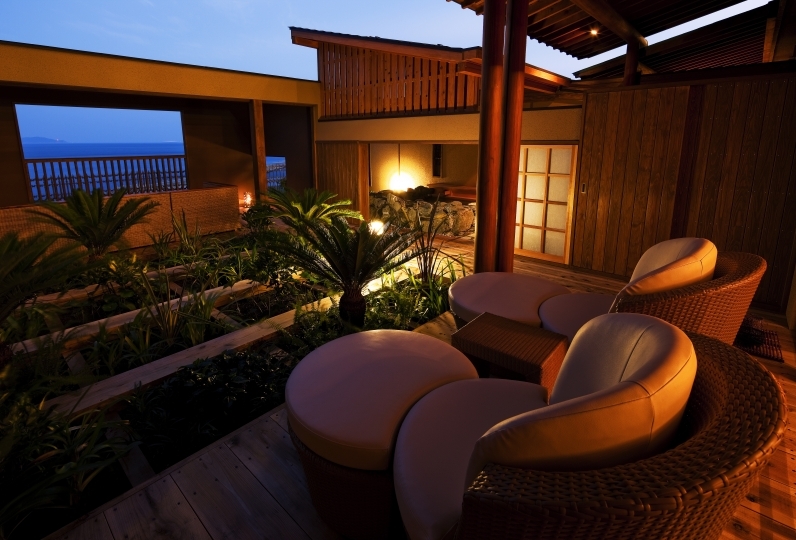 We have three types of rooms, 'Hanare', 'Tenku', and 'Grande Twin' where you can enjoy your own private open-air bath and relax sitting in a chair at the terrace. 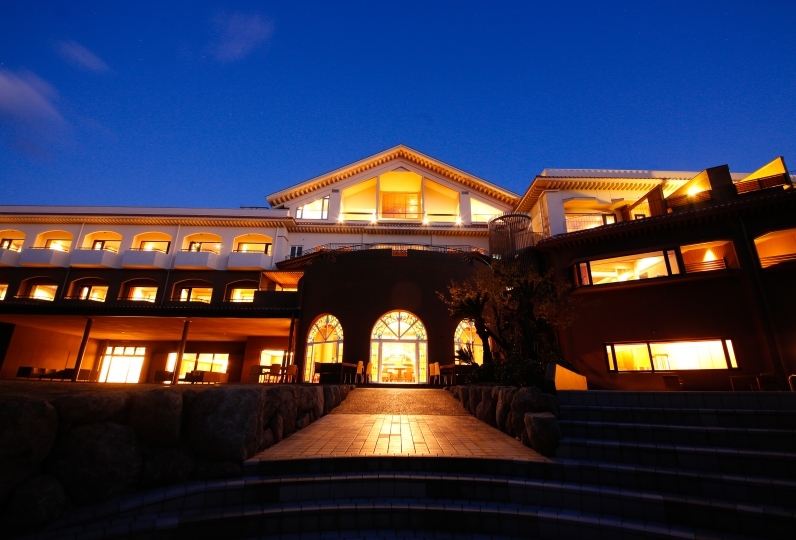 Our chefs prepare exquisite Japanese and French dishes condensing the flavors of Awajishima's sea and mountains. 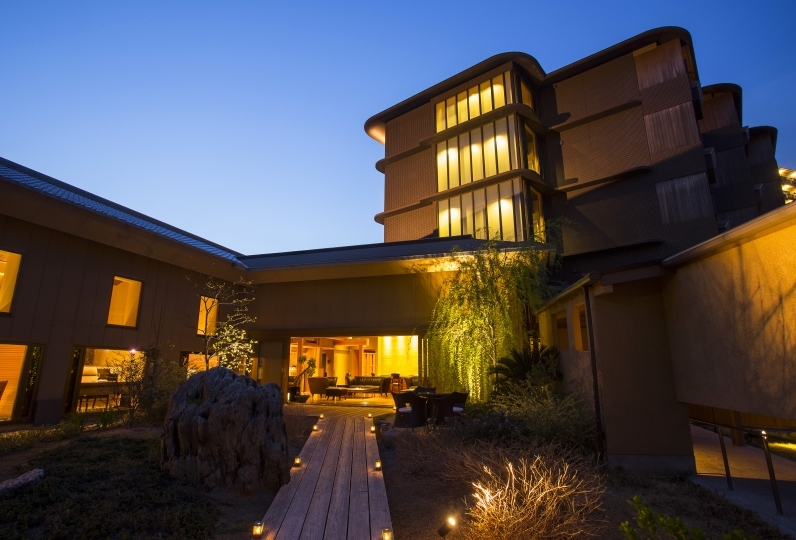 Southern Awaji is also home to one of Japan`s finest onsen with natural spring waters containing skin-enhancing minerals. 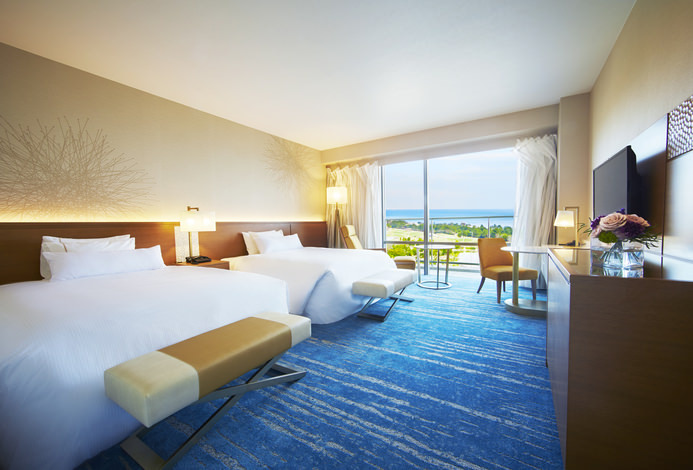 Please yourself in an unforgettable top-class holiday in this island paradise. Feel the richness of staying here, a place where you have the luxury of not doing anything. 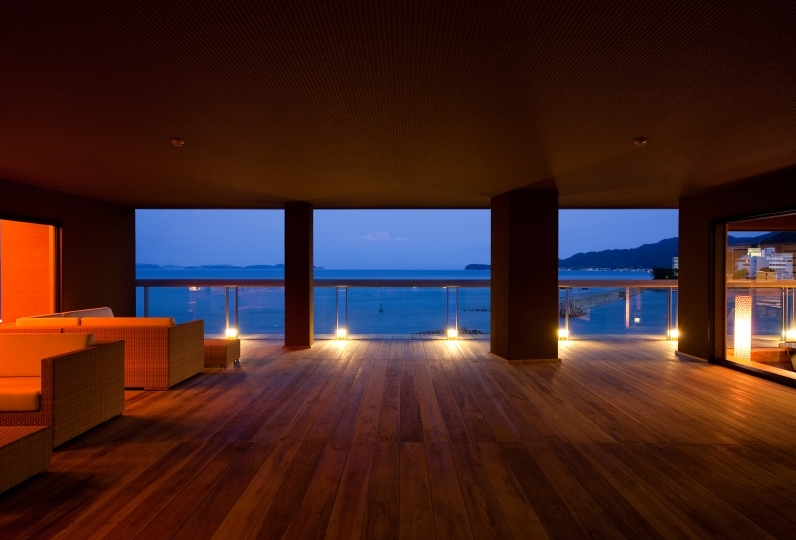 The paradise of Minami-Awaji promises your superb holiday. room and view are excellent but meals could be improved. All the staff were kind and comfortable, and the rooms were like villas, and we had a wonderful vacation. Thank you very much. The food is also very delicious and very satisfying. The only disappointing thing was that when I moved back and forth between my elevator and my room which was a non-smoking room, I was worried about the smell of tobacco. Wouldn't it be possible to choose a non-smoking floor if the time allows? On the occasion of revisiting Awaji Island, I hope to be indebted again. ◆Spa opening hours 5:30am-10:00am / 12:00pm-12:00am. - Yubae no Yu is an outdoor open-air bath that overlooks the Onaruto Bridge. -Private spa: Guests can soak in the healing hot spring waters while enjoying a view of the bridge or the stars laid out in the heavens above. Fee ※60 minutes 3,000 yen, 2 people (reservation needed). - Private Family spa: Fee for family (barrier free available）※45 min, 2,000 yen (reservation needed). Catch a bus to Fukura Bus Terminal. From there, take an express bus (10 min). 96 of people have viewed this page within the past 24 hours.